Barbed Coupling 3/8" - Aquascape, Inc. 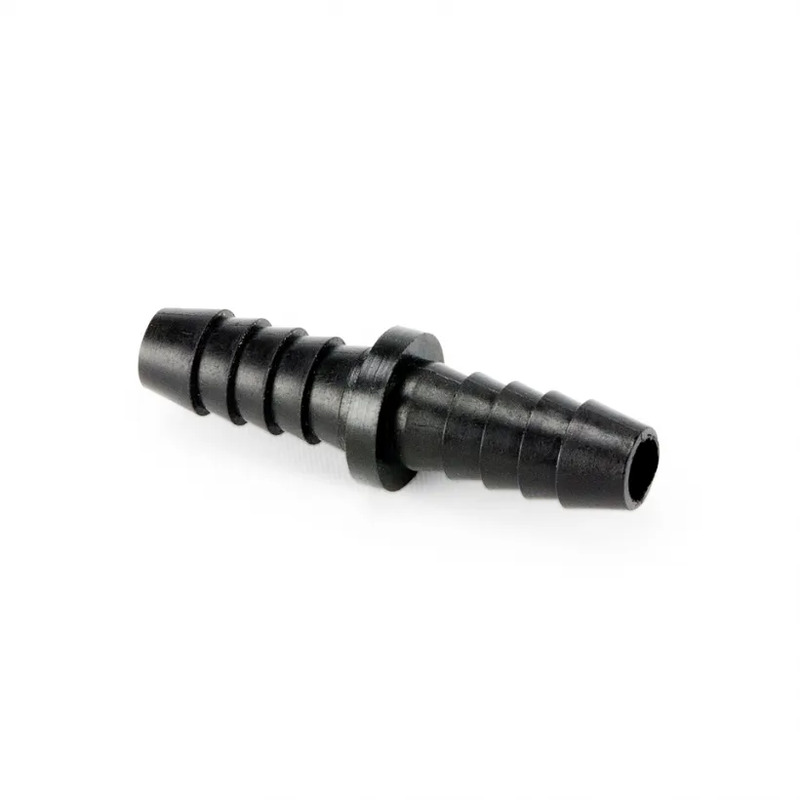 The Aquascape Barbed Coupling 3/8 is ideal for connecting most 3/8 tubing, including aeration air supply tubing. The fitting is compatible with Aquascape Braided Airline Tubing and Aquascape 3/8 Weighted Aeration Tubing. Aquascape is passionate about the products we produce, providing unique products, designs, and features that stand above the competition.